130: Riding Space Mountain with DC & Doc! 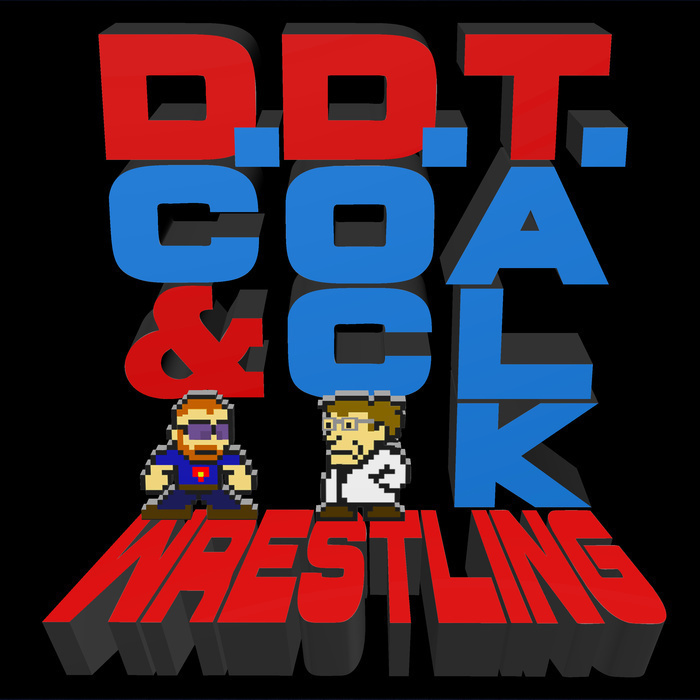 DC and Doc don't talk about a whole lot of wrestling on this episode, although they do speak a little bit about the future of TV and the possibility of a UK show. Otherwise, they talk a lot about Starbucks, home improvement, and more Starbucks. Send us more emails!